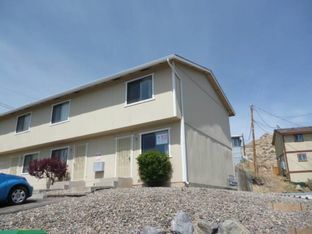 Very nice established 4 plex very close to the University, there has been no problem keeping these units rented. They are all 2 bedrooms with washers and dryers, parking lot has just been resurfaced and there is a new roof being installed within 30 days from now. Please do not disturb the tenants.